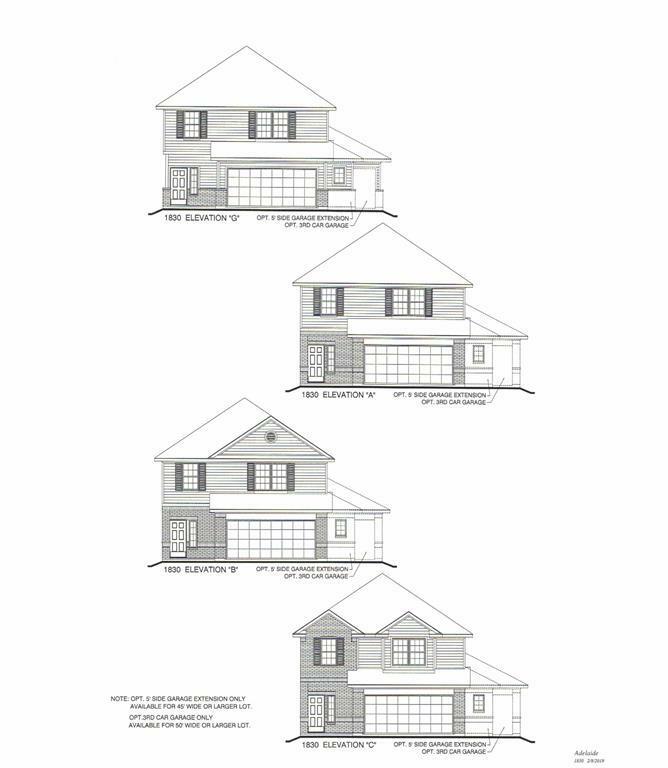 New construction/high-efficiency 3 bedroom/2.5 bath home with a gameroom! This home has beautiful vinyl plank flooring in Family Room, Kitchen, Dining Room, Laundry Room and all bathrooms! 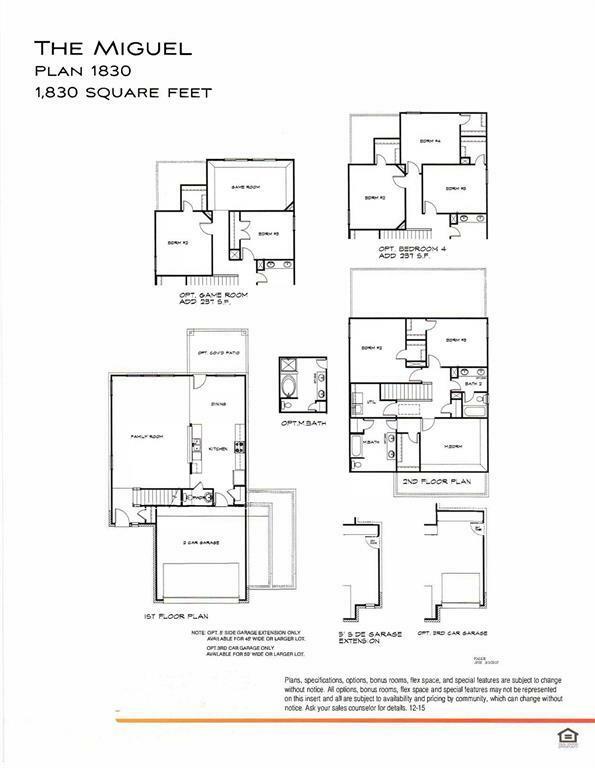 Master bathroom includes separate tub & shower! This home also includes carpet in all the bedrooms, TechShield decking, Energy saving HVAC system-16 SEER rating, Satin Nickel door hardware, Custom cabinetry with adjustable shelves, chrome plumbing fixtures, Brushed nickle lighting fixtures, Vinyl double-pane insulated low E windows! 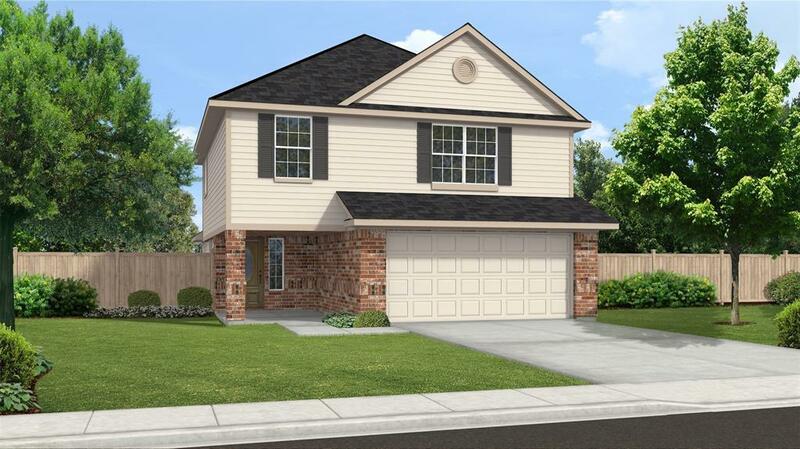 Currently 25+ homes under construction with several models to choose from!